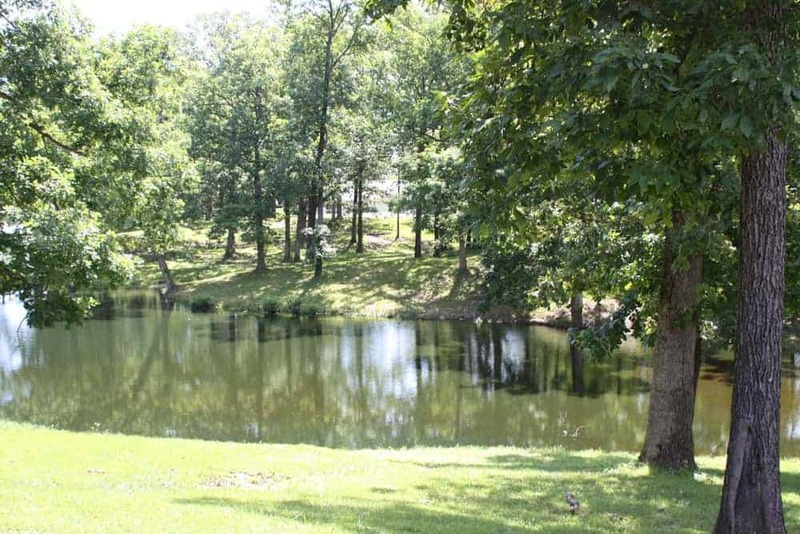 Lake Sallateeska Baptist Camp is located in charming southern Illinois near the small town of Pinckneyville. 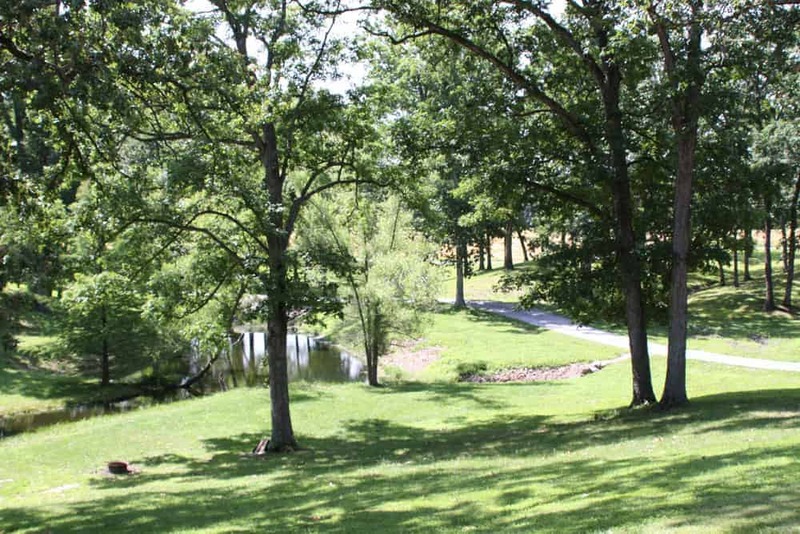 Boating, hiking, and swimming are just a few of the activities the camp offers. 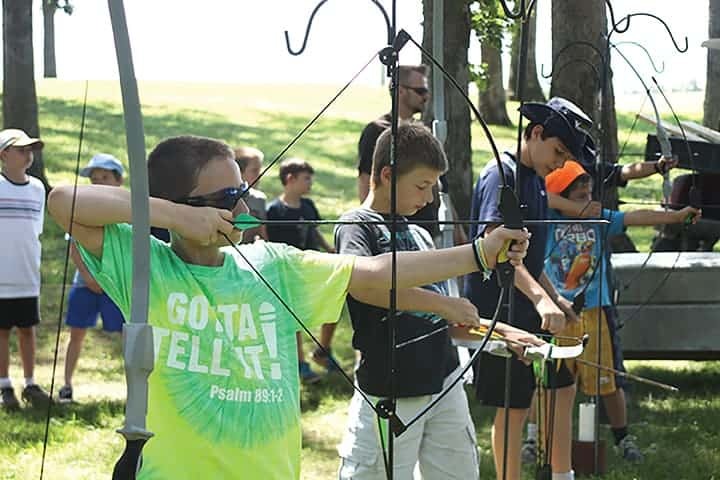 Between the indoor swimming pool, chapel, dining hall, Sallateeska Inn, and the 200-plus beds the camp grounds provide plenty of room for large or small camps and retreats. 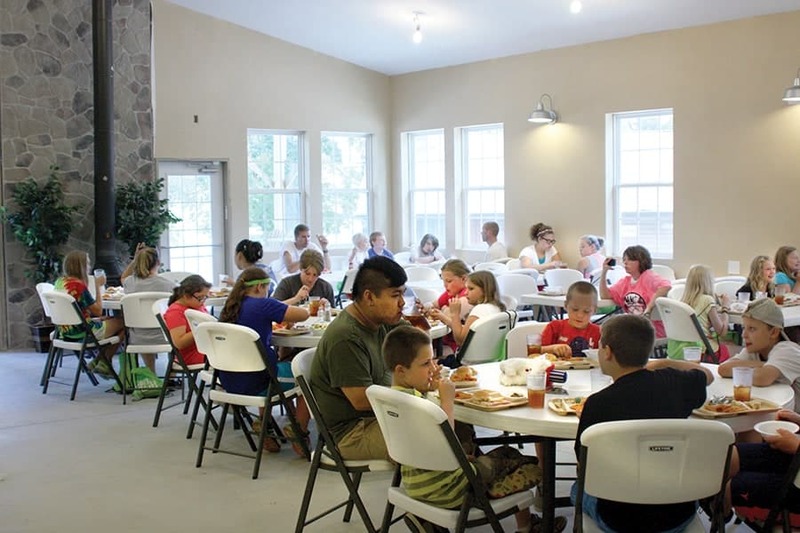 Dining Hall – now seats up 210 campers and has newly installed heating and air conditioning. 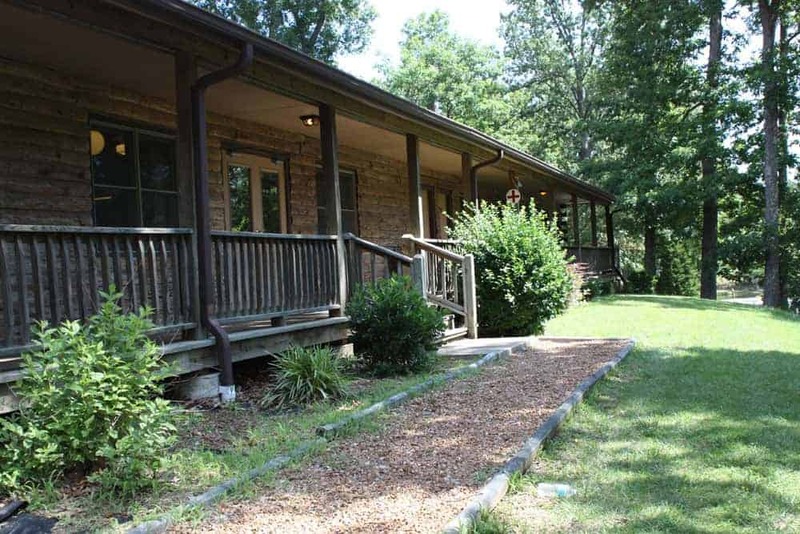 Wilma Lodge – conference area holds up to 40, sleeps 36, equipped with a kitchenette and fireplace, and hosts a large wrap-around porch. Sallateeska Inn – Provides hotel style lodging for 60 people. Game Room – expanded to include the Camp Store along with foosball, air hockey, pool table, and video games.